Once again, UKAFH are to return to their local site King’s Dyke, Peterborough in April 2013. Situated inside a beautiful nature reserve, a specific fossil hunting area can be found. This is located in the old disused pit that we as group will have access to, making the fossil hunting adventure available for all the family. King’s Dyke is easy to access; parking is provided onsite at the quarry entrance. There is a short walk to the special fossil hunting area. Please be aware that there is also a working quarry on this site, of which we DO NOT have access to and UKAFH ask all members to say together. Kings Dyke contains Oxford Clay which is extremely rich in fossils from the Late Jurassic, some 160 mya. Meeting at the car park and after a brief talk, we will head down to the fossil hunting area as a group. Once we have arrived at this area, you are free to hunt. If you are to leave the area, please advise a Hunt Leader for health and safety reasons. The types of fossils found at King’s Dyke range from those with high yields to those with a lower yield. However, both have been found by UKAFH members in the past and you won’t be going home empty handed. 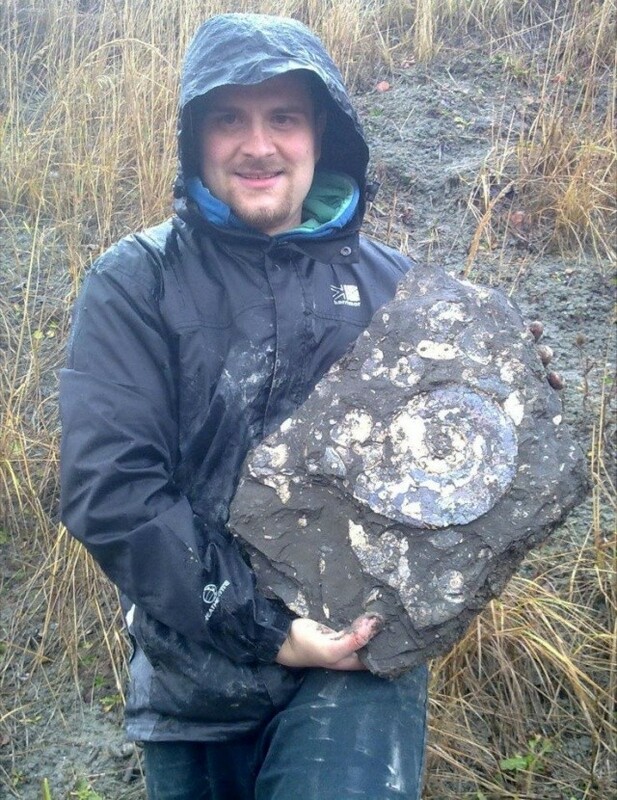 The more common finds include ammonites, belemnites, bivalves, brachiopods and crinoids. The less common finds include reptile and fish remains such as teeth, vertebra and scales. Fossilised Wood is also a common find at King’s Dyke. » PRAISE HIM, THE KING OF KINGS!! !